More swag options than you can handle. 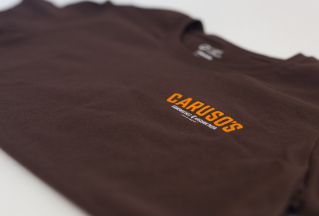 Offering swag that will be worn is part trust, part awesomeness. You’re asking your client/customer to be a walking advertisement for your brand. Make it a classy experience. We all have stuff to carry. Some more than others. Bags solve this problem and can do it with complete relevance and style. Our bag and tote options will set you apart from the usual. They never get old. We need them and can never seem to have enough. 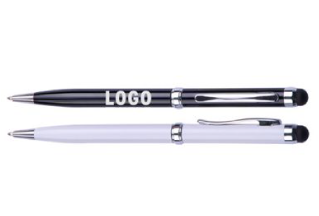 Branded pens are a great way to broadcast your brand in a useful and direct way. 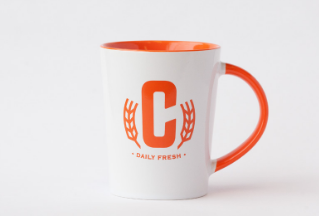 Set yourself apart from the clutter of cheesy mugs. 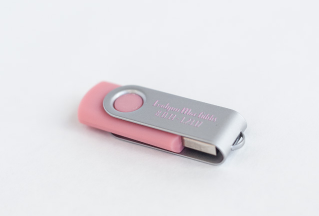 We’ve got options that will bring value and usable charm to your client’s/customer’s lives. We can’t live without water. Re-usable water containers are the responsible way to stay hydrated. 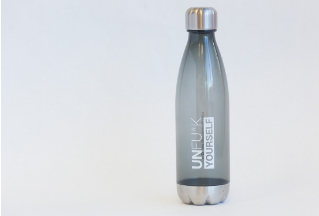 Provide a receptacle of life to your clients and customers by branding the best in water bottle gear. Offering swag and promotional items that are useful is one of the best ways to achieve a message of credibility and relevance. 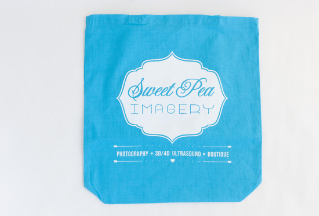 Offer up the newest in swag innovations with our broad offerings of techy awesomeness. Please contact us with your questions and to get a customized order quote. We will walk you through the process and products. You can leave the printing to us.